Mahabaleshwar Black:Ingredients: Chana (Bengal Grams) & Salt. 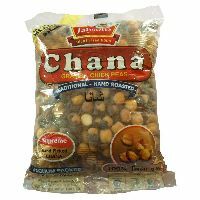 Lightly salted Roasted Chana with skin. Gradually we added more and more delicacies to our product basket and now we are serving more than 250 healthy snacking options to our customers.